All live TV programming and all catalog contents on demand. 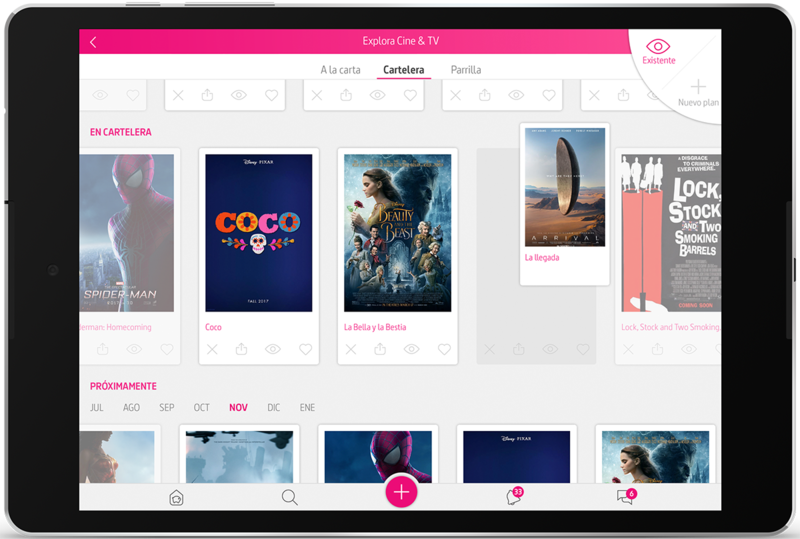 You can even create your own customized TV guide and organize the tracking of your favorite series and episodes! Discuss content with your friends in an orderly way and without spoilers. 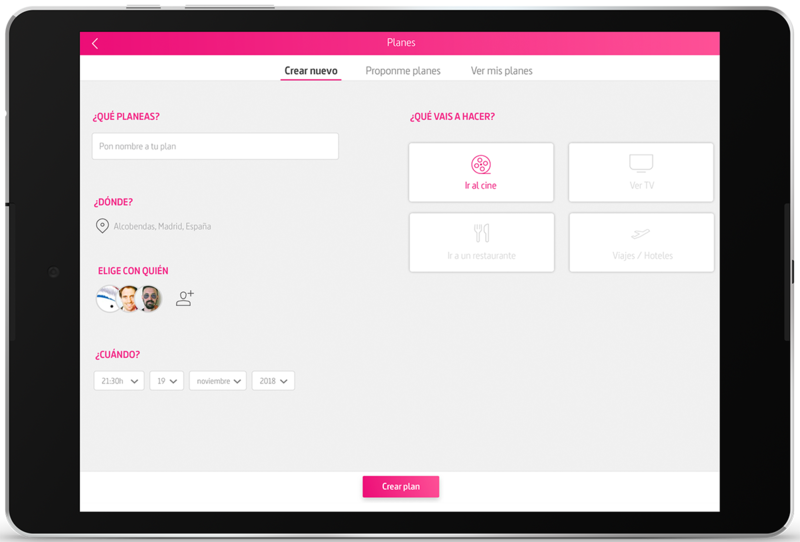 Create your wish lists and favorites, rate content and share what you like! 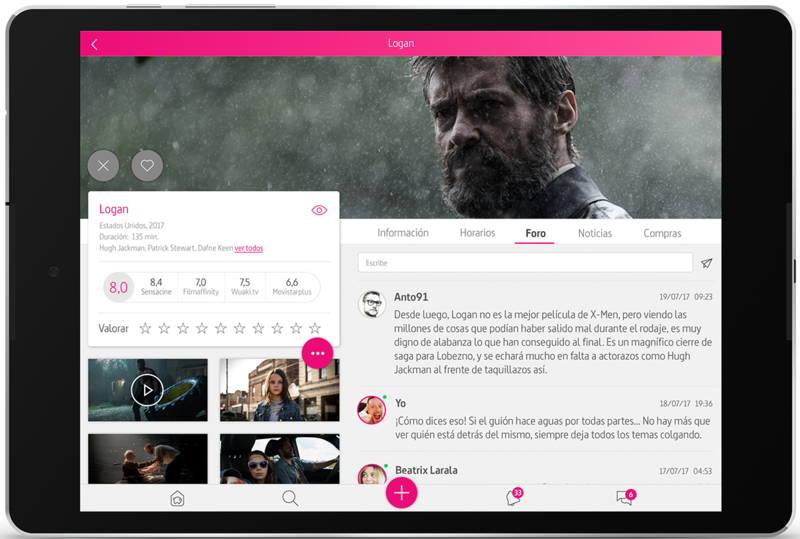 Watching TV is not the same without your friends … Invite them to participate in Buaala and recommend them your favorite contents! Receive personalized suggestions for content that best suits you and your friends. The more you use Buaala, the more we will know you and we will offer you better results. Do you want to receive Buaala in your mail? Subscribe to our newsletter and stay informed of all our special offers, discounts and news.